This was my second build and my first small form factor. The case is pretty compact, but everything fits nicely. It runs well, and I used the bios preset to overclock the pc. The cooler keeps the temps down, but it still hits around 40-60. Need to add more fans to bring it down a bit. Bro slick Pc. +1 FYI, 40-60 degrees is still a really good temperature for your components. You don't need to upgrade with more fans. Honestly I disagree. Because his only intake is coming through a radiator, all air coming into the case is hot. This may mean that his CPU temps will be okay, but that also means that there is hot air lingering in his case. He needs to get the hot air out of the case with some exhaust fans. I don't disagree however, I would warn about adding to much for exhaust. This is just a personal preference situation but I would recommend keeping a slightly positive air pressure in the case to help keep dust build up down. Is a nice build though. +1. Try to get your hands on two noctua or silverstone 80mm fans for the rear, that should drop the temps and get rid of heat saturation in your case. The reason behind the sub-par temps is because you don’t have an exhaust fan. 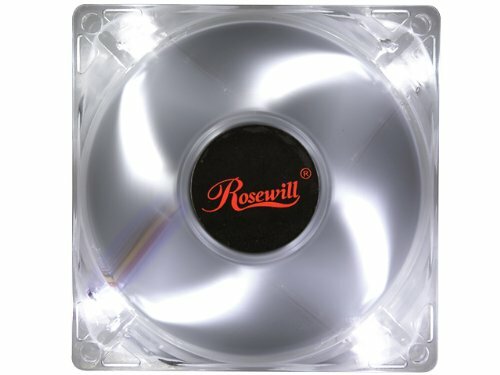 Try to get your hands on two noctua or silverstone 80mm fans for the rear, that should drop the temps and get rid of heat saturation in your case. Did the cooler come with an am4 bracket? Beautiful build! I recommend getting a pair of Autolizer 80mm fans (Blue LED) for the build. They definitely move a lot of air. How is the clearance with the cooler, I’m getting the cooler and that case.